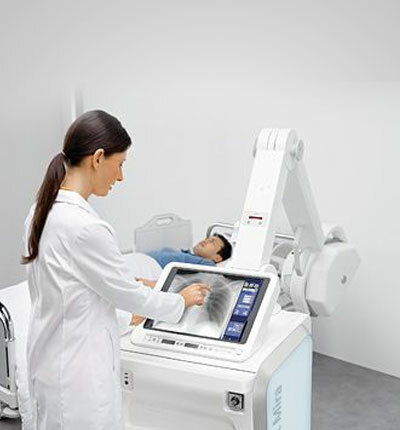 Digital radiography is a form of X-ray imaging, where digital X-ray sensors are used instead of traditional photographic film. Advantages include time efficiency through bypassing chemical processing and the ability to digitally transfer and enhance best replica watches images. Also less radiation can be used to produce an image of similar contrast to conventional radiography.